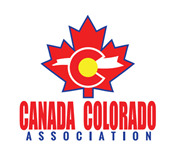 The Canada Colorado Association has partnered with the Colorado Avalanche to offer its members discounted group tickets for all home games during the 2014-2015 season. 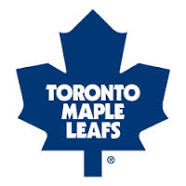 THURSDAY, NOVEMBER 6TH against the TORONTO MAPLE LEAFS AT 7PM. All ticket sales through the CCA/Avalanche websitewill also be eligible for a chance to win a Zamboni Ride. One winner will be notified, in advance, by e-mail (must be over the age of 12 to qualify). Look for the Canada Table at the Game. Stop by and see what’s new with the CCA and meet reps from the Consulate General of Canada. Be sure to buy your tickets early and bring your friends and family!